One of the most important things to remember when working with children is that they NEED to move. Movement songs are absolutely essential to a successful music therapy session or music class. 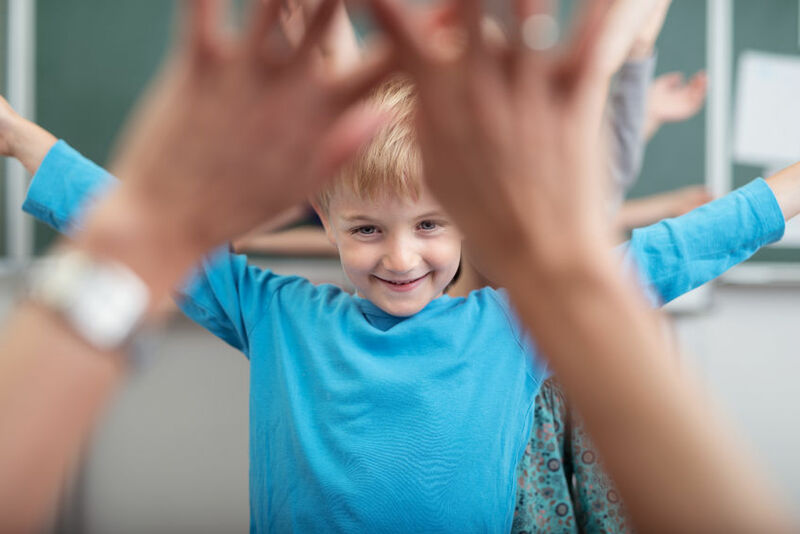 Once children have moved and stretched their bodies (and gotten some of that extra energy out), they are ready to learn! In this blog post, I will highlight a few of my favorite goal-oriented movement songs and explain how I use them in my own music therapy sessions. “Move Your Body Along” is an upbeat song that targets many gross motor movements, and for young children, is a great place to start. For those who are learning to follow directions and manipulate their bodies, this song requires them to use their emerging skills to participate successfully. 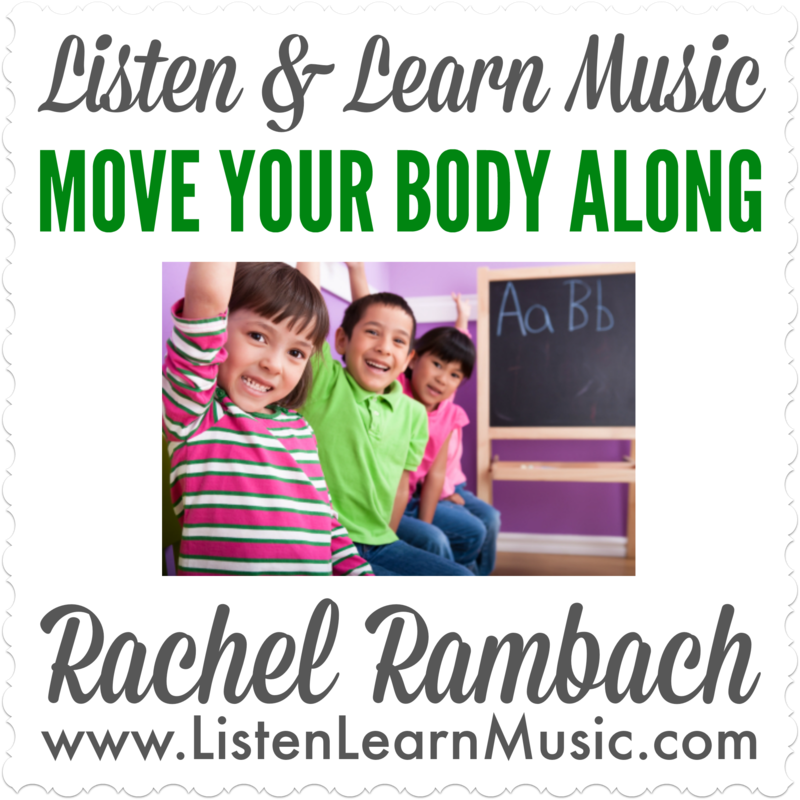 “Move Your Body Along” is a nonstop movement song that will provide children with sensory feedback (stomping, clapping, swaying) that is necessary for them to maintain focus for the duration of your music therapy session or music class. 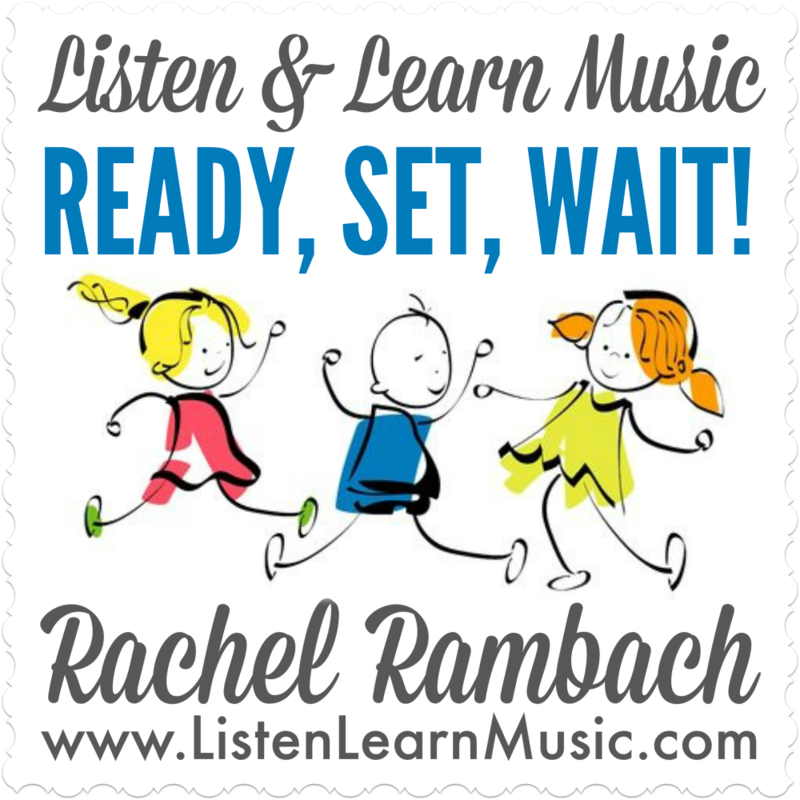 “Ready, Set, Wait!” is a movement song with a twist: waiting! This song can be done sitting or standing, but still requires children to listen and wiggle certain body parts, such as their fingers and toes. “Up on Your Feet” is an adaptation of the old favorite, “The Banana Boat Song”, and my kiddos have been loving it lately. This song is challenging in a different way from the previous two, because it requires children to think creatively and move their bodies like plants and animals. “Up On Your Feet” demands some creative thinking and is an appropriate challenge for my elementary students with special needs and many of my younger kiddos in music class who are ready for a challenge. Each of these movement songs target gross and fine motor skills, but have different elements to target a wider variety of goals, making each song even more beneficial for our clients and students; after all, that’s what it’s all about! Tell me in the comments: what are your favorite gross and fine motor motions to incorporate into movement songs? You can listen to all of these songs in their entirety right here. Lyrics, chords, mp3, and instrumental track for these original songs are available for download. As is the case for all Listen & Learn Music creations, we invite you to adapt these songs as needed to best serve your students and/or clients. So cute! Thanks for sharing these songs, here’s a song I found that would also be useful to use where movement’s concerned, and it’s also fitting since halloween is around the corner too!